65µm Strut Thickness having optimal performance in small vessel stenting. Low proﬁle to access difﬁcult lesions with enhanced tip for greater ﬂexibility. Good Pushability for crossing difficult lesions. 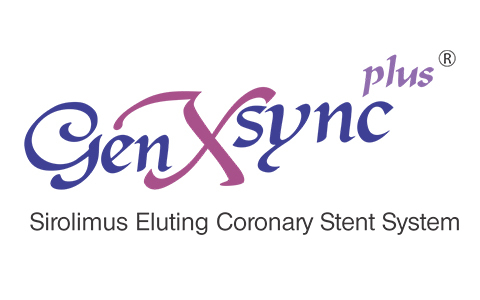 Advanced stent engineering provides excellent deliverability and impressive structural performance. 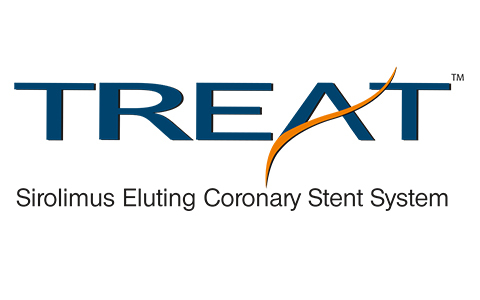 Treat brings together the best in DES technology to facilitate the most complex clinical cases. 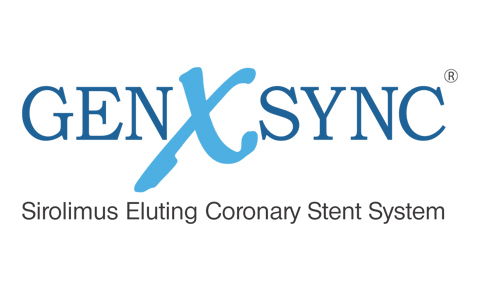 Offers a stable, flexible stent delivery system featuring a flexible tip technology allowing navigating the most tortuous coronary anatomies. 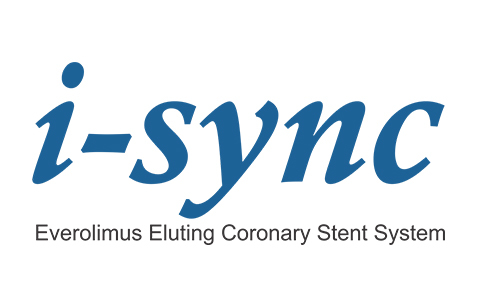 I-Sync has innovative hybrid cell design which ensures even distribution of inflation pressure of the balloon with uniform stent expansion. The soft tip material combined with an improved robust segment ensures perfect Crossability and Trackability. This feature allows easy access to all lesions. The technically high standard of stent cell architecture which ensures the best possible intracoronary stenting stability and minimizes stenting trauma and restenosis.